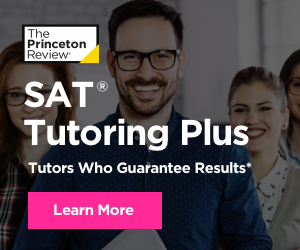 Are you taking the ACT or the SAT? Do you know the differences between the tests? Choosing the right test is an extremely important piece of the college process. If you are still having trouble figuring out which test is best for you after reading this infographic, you should take both! Take free practice tests and figure out what test is going to get you the best results. We can help you read your score once you’re finished too. 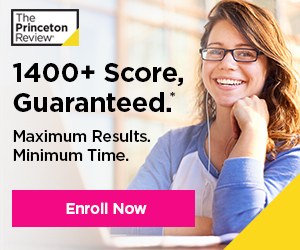 Don’t wait any longer, start your test prep journey now. Take our QUIZ and find out the best test for you!